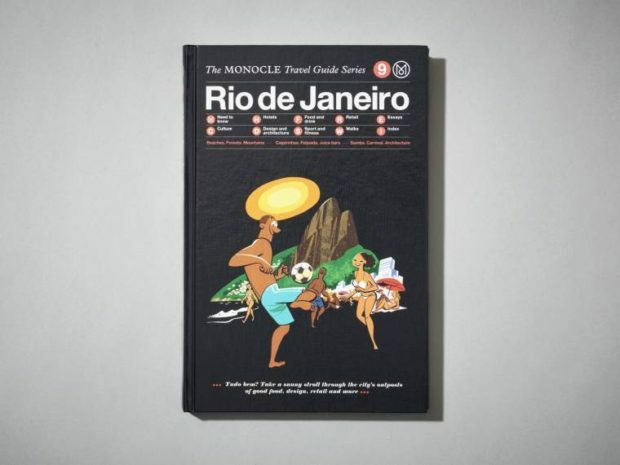 If all this talk of the Olympics is making you think of Rio de Janeiro then the new MONOCLE travel guide to the city is the armchair companion for you. 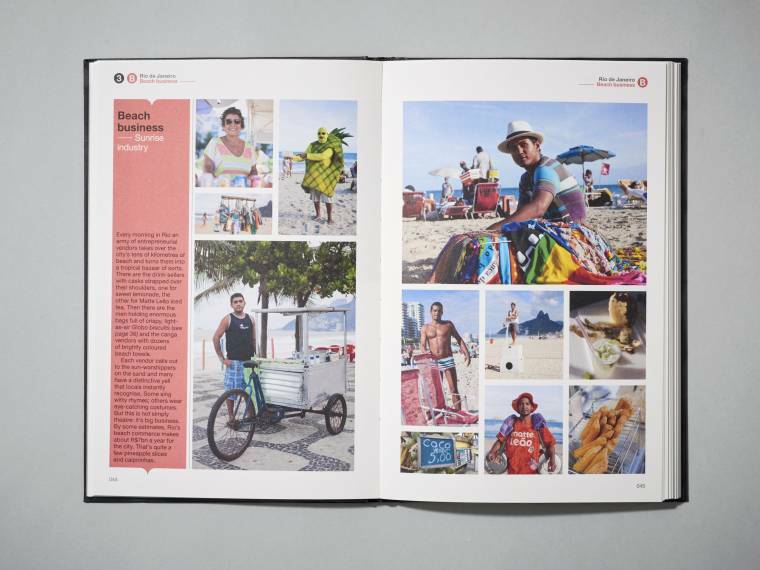 We are avid readers of MONOCLE and TLE were given the opportunity to test out the Rio city-guide. 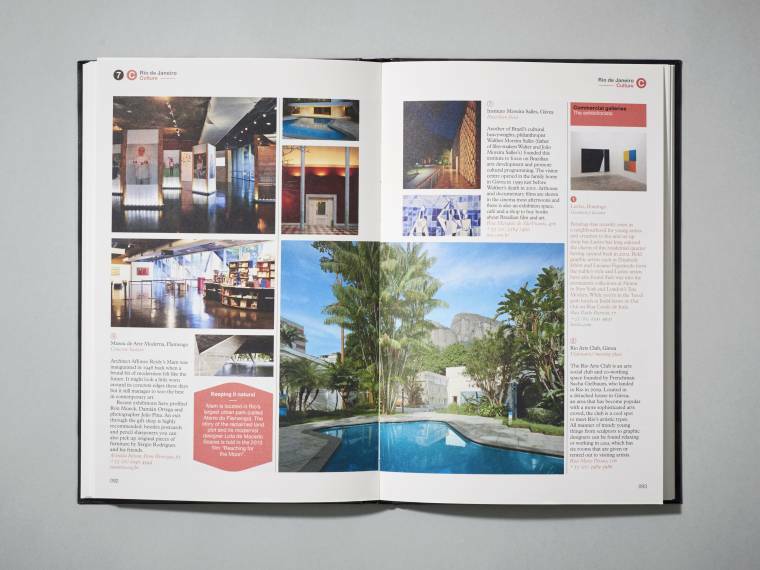 The 146 page book offers detailed information about the brands favourite places in the city to eat at, sleep, shop, explore and walk around. As a hotel based website we love all things accommodation and the Rio hotel recommendations by MONOCLE like the Hotel Santa Teresa a former coffee plantation farmhouse, Fasano, Ipanema a collaboration between designer Philippe Starck and hotelier Rogério Fasano and Marina All Suites a landmark building on Leblon beach make us want to get on a plane to the city immediately. 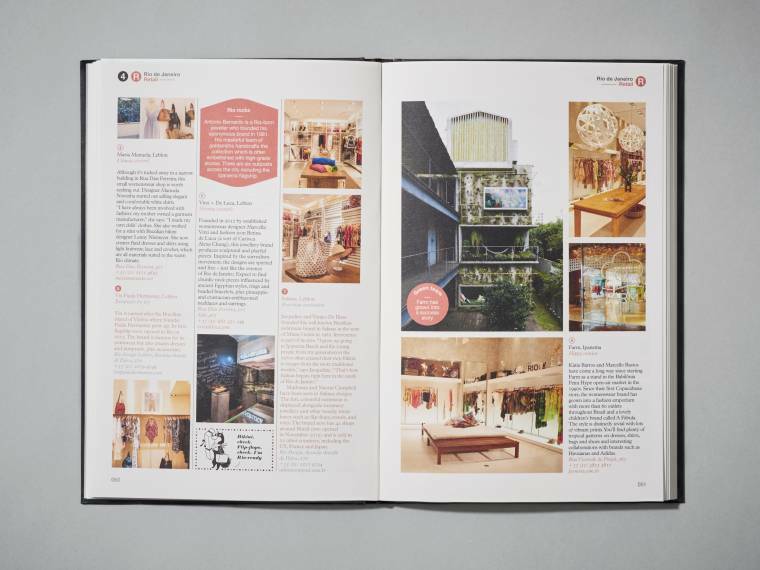 The new Rio de Janeiro guide can be bought on the Monocle website for £10 plus postage.